Graham Reynolds gives a nod to Mozart during the creative process but assures you won't hear any 18th century motifs in the piece. 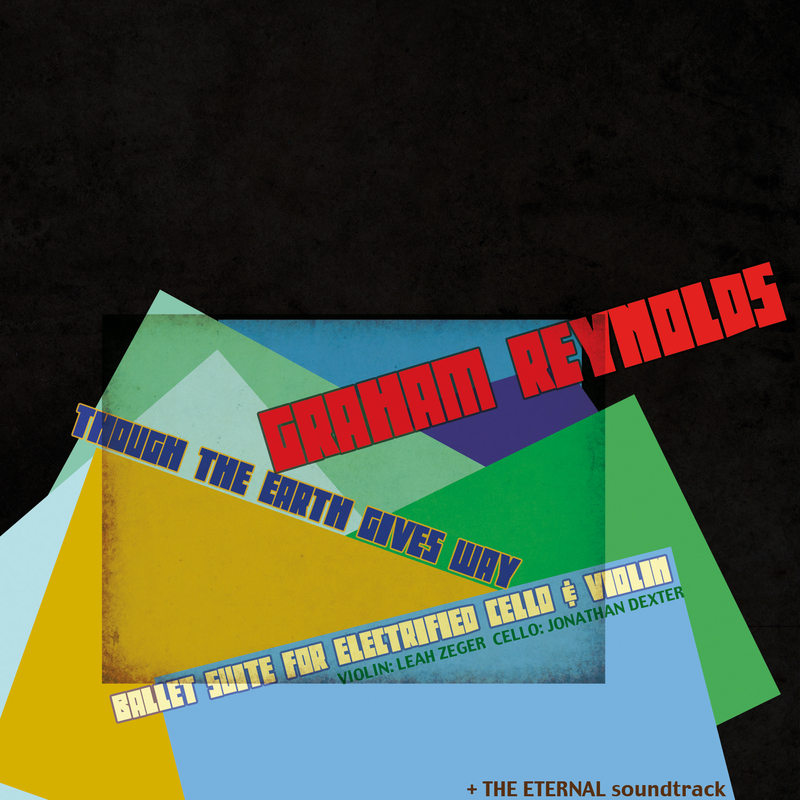 Though the Earth Gives Way features violin and cello with real-time processing accompanied by pre-rendered percussion tracks. There were nine movements, each of which came in at around two or three minutes. Says Reynolds, “I took fragments directly out of the piano concerto score (some very small, some eight bars long) and created my music with them. In most tracks it’s very hard to hear the Mozart, but in one or two it’s a little more overt.” The piece began with a percussion line run through some delay and reverb to create a quasi-ambient bed for the main theme of the work. Most of the movements involved one part wandering line, two parts reverb/delay, and one part percussion loop (accompanied by the occasional tap on the acoustic instruments) so ultimately the piece was held together musically by texture and rhythm, and visually by the dance and the staging.